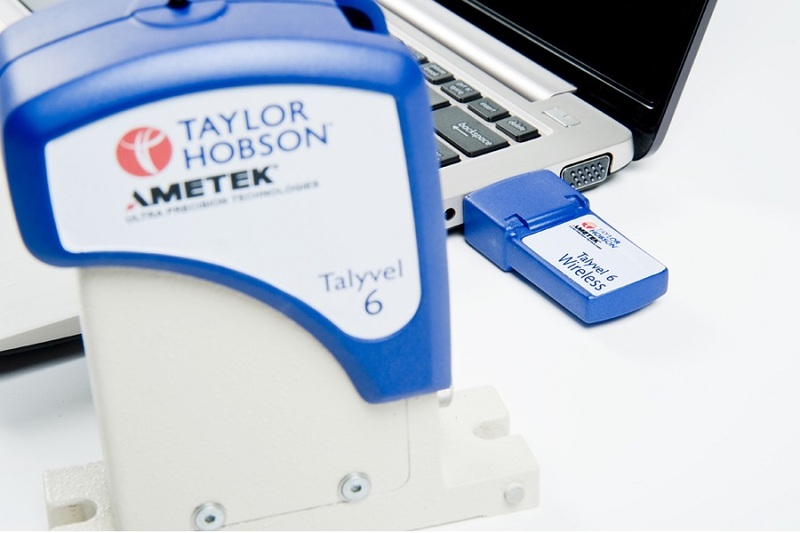 Alignment and level products from Taylor Hobson and TESA, when accuracy in alignment and level measurement is critical. We offer the full range of Autocollimators, Micro-Alignment Telescopes and Laser Alignment systems from world-leader Taylor Hobson as well as Electronic Levels and Clinometers from both TESA and Taylor Hobson. These systems are used to measure flatness, straightness, parallelism and angles of shafts, laboratory equipment and surface plates. 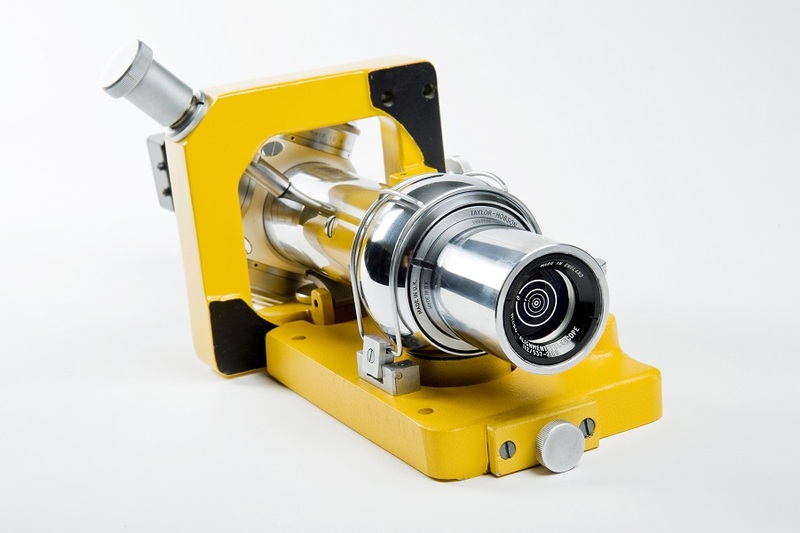 All of the products that we supply, including the Taylor Hobson and TESA ranges of alignment and level measuring products are of the highest quality and are sourced from leading manufacturers from around who are the leaders in their field! We know alignment and level products and can help you choose the right product for your application and to suit your budget. With many years of industry experience you can rely on our advice to make the right choice. 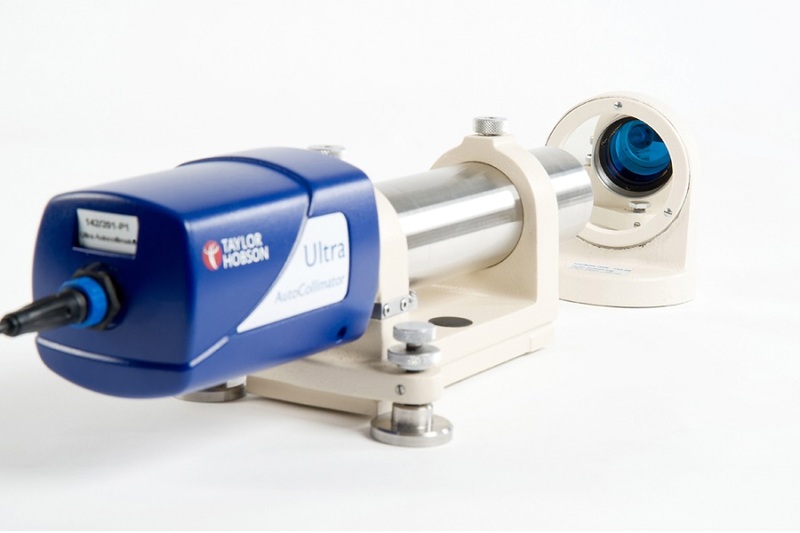 The prism checker uses the Taylor Hobson two axis digital Ultra Autocollimator, respected throughout industry for its high accuracy and stability over a wide measurement range (1800 seconds). This is combined with a highly stable rotary stage which gives precision positioning and movement to less than 1 second. Dedicated software allows programmes to be written, saved and recalled using a simple step-by-step process. 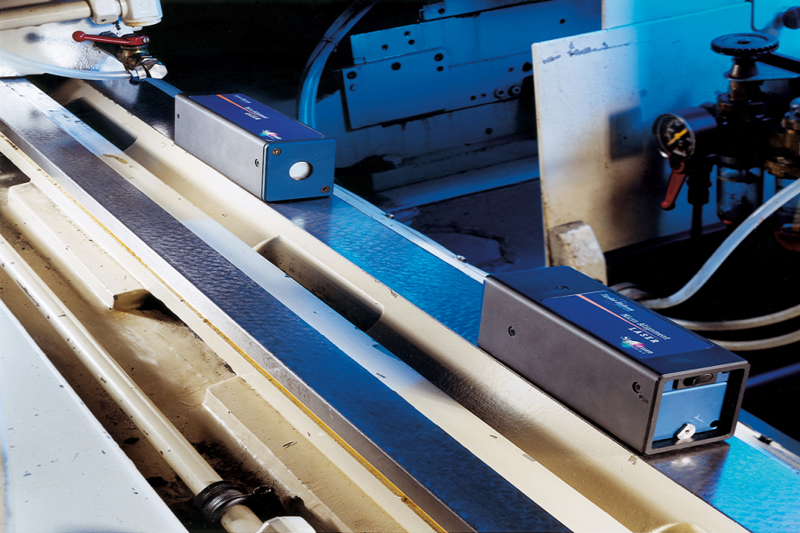 Alignment and level measurement products allow users to achieve significant gains in productivity and cost savings in production.